Rutene is a highly experienced singer and music theatre performer. He is a graduate of the National Academy of Singing and Dramatic Art (NASDA). 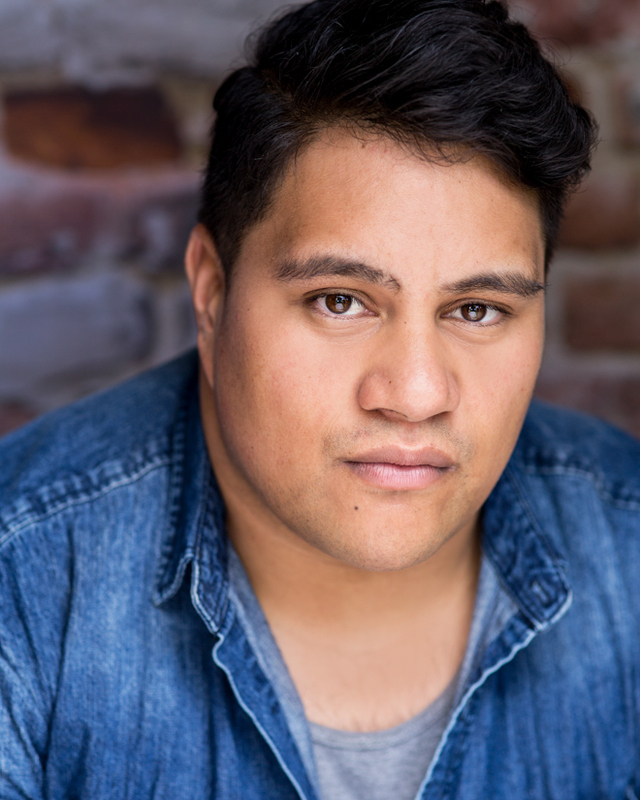 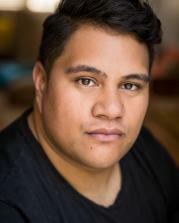 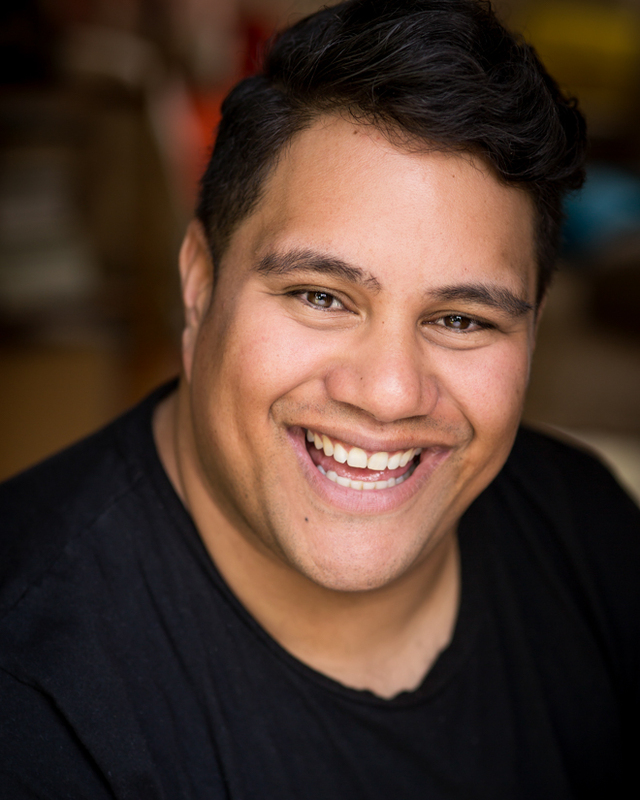 Rutene has starred in the Court Theatre Production of CHICAGO and ATC's BILLY ELLIOT as well as writing and performing his award winning one man musical cabaret SUPER HUMAN. 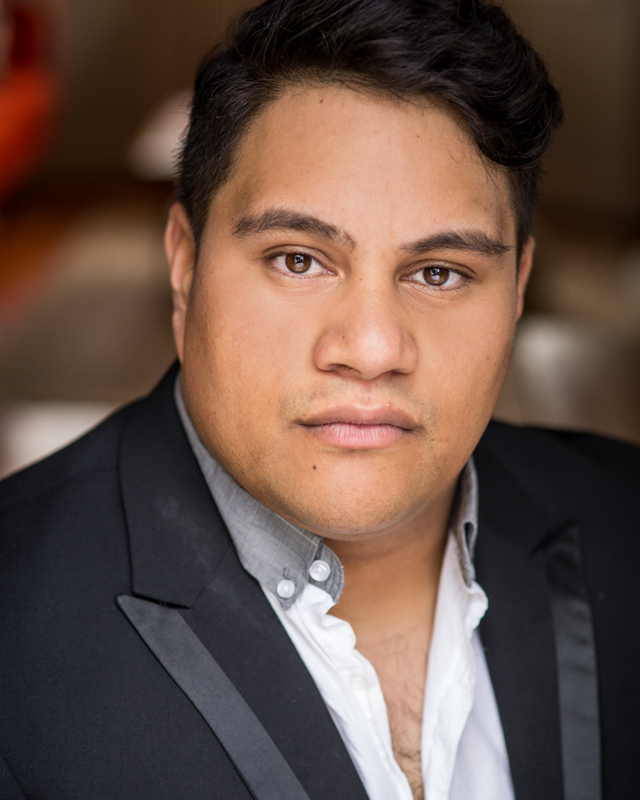 Rutene is currently touring with the Australian cast of JERSEY BOYS.